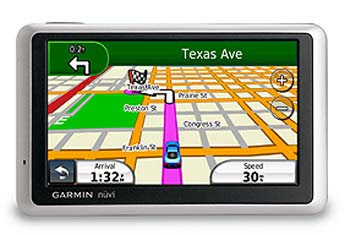 Garmin Nuvi 1300 sale this week only!!! Know where you're going with the nüvi 1300 from Garmin. This feature-rich navigation system features a widescreen 4.3-inch screen, text-to-speech, optional MSN® Direct and more. Plus, with the ecoRoute™ feature, you are sure to always know the most fuel-efficient route to your destination.